This webinar is all about helping you establish and understand how to better control your costs and gain value from your IT resources. A user friendly template for planning your budget. A look at areas most people miss when it comes to IT costs. 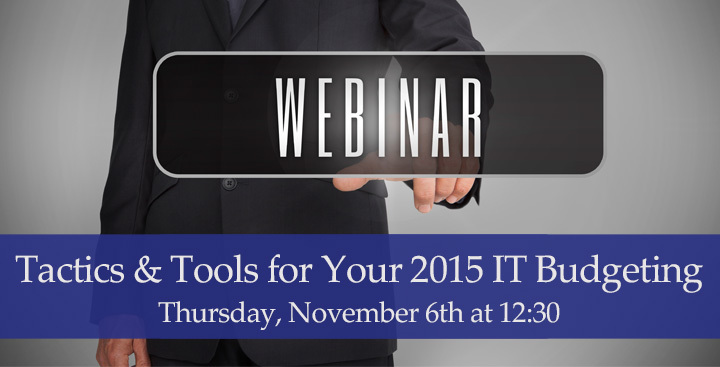 A few tactics to help hold your IT people or resources accountable to your business. 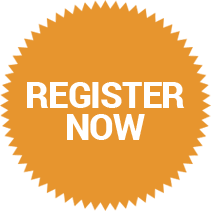 Click here to register now - space is limited! Please contact Emily Hall ehall@nens.com for questions!